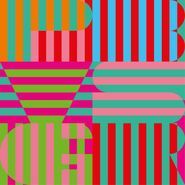 The new album by Panda Bear is perhaps his most accessible yet. This is not to say the music isn’t as strange and unique as anything he’s done. “Boys Latin’s” brilliant vocal pastiche gets stuck in your head but keeps your mind swimming. “Crossword” is heartfelt and gorgeous, along the lines of Animal Collective’s “My Girls.” “Come to Your Senses” swirls with slithering, shaking sounds, but percolating guitars and synths carry strong melodies to take you through it. “Principe Real” is like Wonderland funk, bouncing on handclaps and cartoonish organs. And “Tropic of Cancer” is a Beach Boys-inspired oceanic ode that crests on beautiful harp and digital whispers. 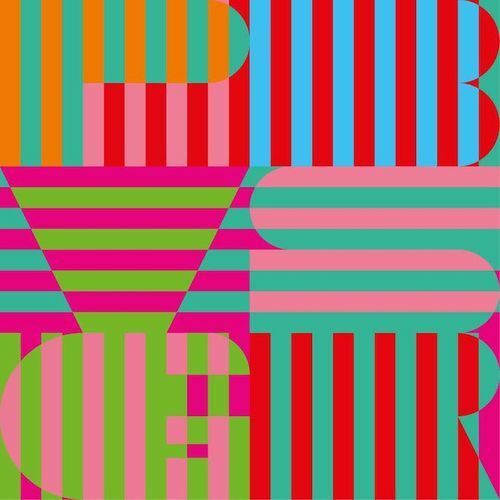 While Panda Bear’s work has always been inspiring, Grim Reaper sheds any kind of shyness present in his previous releases. It’s a beautifully made, all-embracing piece of experimental pop music, and one of the best releases of early 2015.